Even on small teams, communication can be tough. You’re all after the same goals. Things like acquiring new customers and servicing the current clients well. But the moving parts that go into making things happen can make it difficult to move in the same direction all the time. This common truth is especially hard when it comes to sales. If you have more than one individual working on acquiring and nurturing leads, things can get really messy—real quick. Leads get left out to dry, contacted by more than one person, or told different things from your team. Small organizations have this problem most often. The goal is fast growth and details sometimes get left behind. Having a sales cadence can vastly improve both the communication between your sales team and buyers, decrease the sales cycle, and improve conversions. 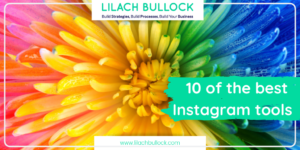 Discover: What it is exactly to have one in your business. Learn: Which types of companies benefit best from a sales cadence. Implement: See the things that need to take place in order to accomplish this in your business. First off, there are a couple of definitions to be noted. One is mainly a series of regular meetings for teams to determine goals and the completion of tasks. You can find that one here. While this is a great thing, it’s not the definition we’re looking to discuss. Here’s a quick look at what I mean. 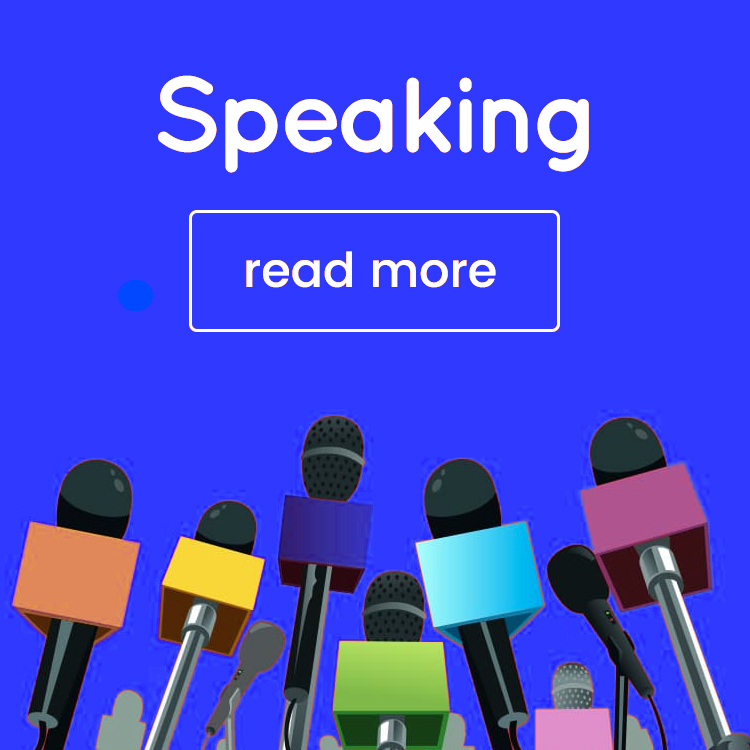 Sales Cadence: A series of tasks in the sales process for reaching out to leads; typically a mix of emails and phone calls to reach influencers and decision makers at a particular organization. The word “cadence” is another way of saying; tempo, rhythm or pulse. It’s getting your client-facing team members into rhythm that helps you track and improve sales over time. It’s getting your reps to dance in step and (through process) allowing them to lead (the dancing type of lead) your leads (the prospect type of lead) onto the dance floor of your sales process. By the time the song is over, your prospects will be wooed into becoming clients. Bottom Line: You’re reps (or you) find leads, and quickly reach out to them via email and phone call (in a very organized fashion) in order to qualify them for a sale within just a few days. Does your team have those skills? 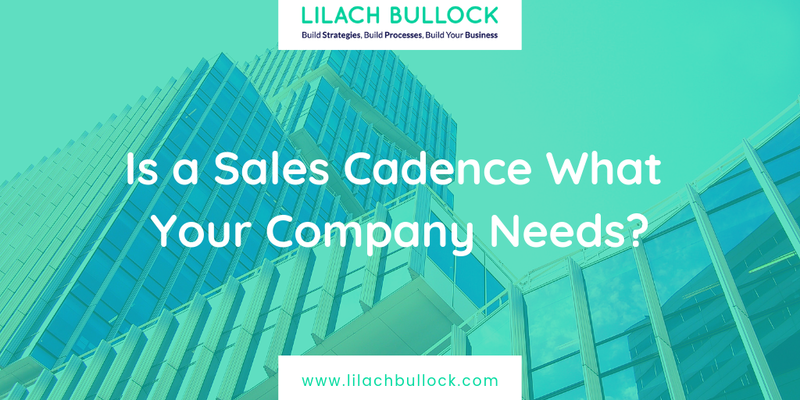 Who Can Use a Sales Cadence? Really, all businesses can use different elements of a sales cadence. That said, there are businesses better suited for outreach. Let’s go over four questions that will help you decide. As you likely know, there are two main camps—business-to-consumer (B2C) and business-to-business (B2B). Your model doesn’t immediately make you lean one way or another, but B2Bs (by and large) are going to be more likely to use a sales cadence in the sense we are writing about. Example: A clothing designer isn’t going to look to contact cold leads through email or phone calls. However, a company that sells luxury upgrades to yacht owners could benefit from cold leads who are yacht owners. 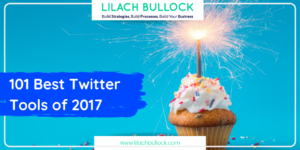 Do you use content marketing (SEO, influencers, etc. ), social or PPC ads to garner clients? Or, do you buy/create a list of leads to contact? 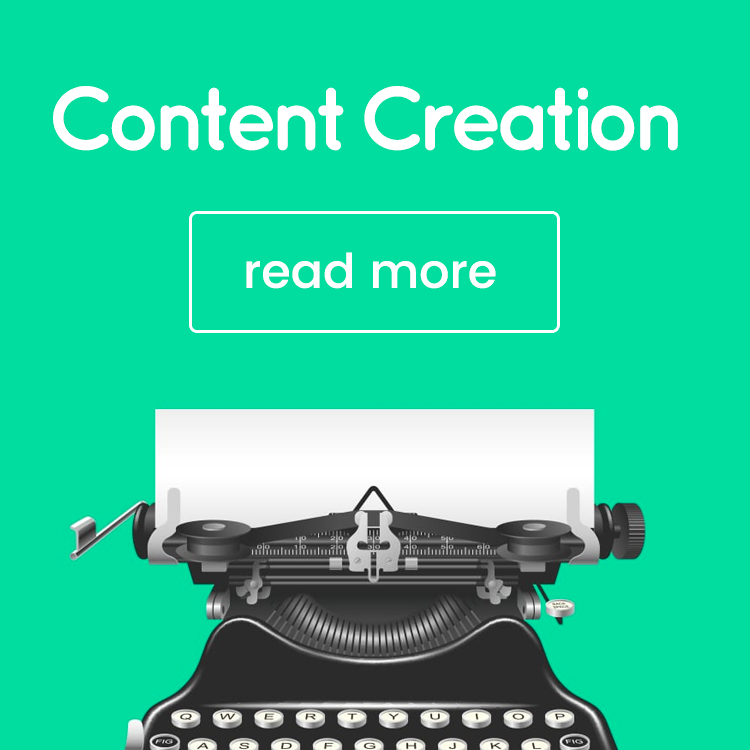 If you have an advanced marketing funnel that is full of content and calls-to-action that gently move leads down the stream of your pipeline—that’s awesome! Depending on how well that is working for you, a sales cadence may not be a pressing issue. But if your sales aren’t improving, even with a marketing funnel, a sales cadence can jumpstart growth. B2Bs that cater to larger organizations can dance with those leads for months, even more than a year. Buying teams have to go through research, meetings have to be arranged, and budgets have to be signed-off. Even still, a company with a well-tuned sales cadence can dramatically decrease the buying cycle. Bonus Resource: Here’s a great post on how to calculate your sales cycle. If you’re still reading, you’re ready for the “brass tacks”. Sort of a crash course on getting into the cadence rhythm. 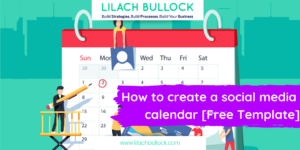 Your schedule is going to unique to your business model. 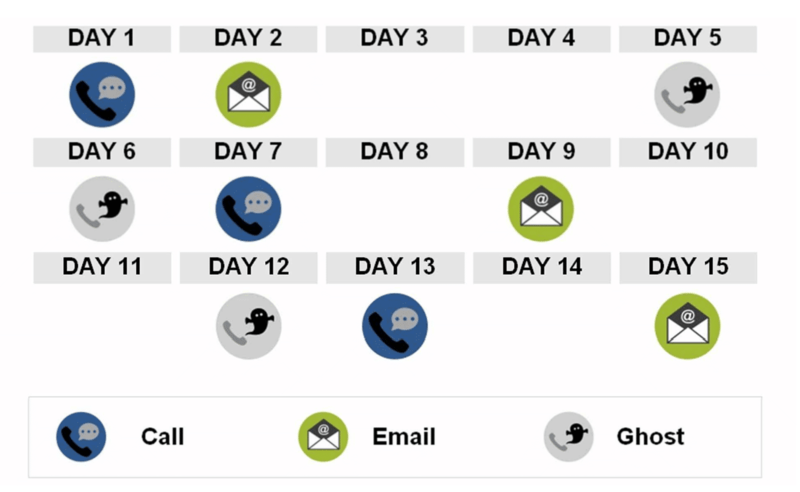 Some only want to send cold emails, while others get better benefits from combining cold calls with email outreach. This is a decision you’ll have to make before you begin. Some will want to have a faster model. 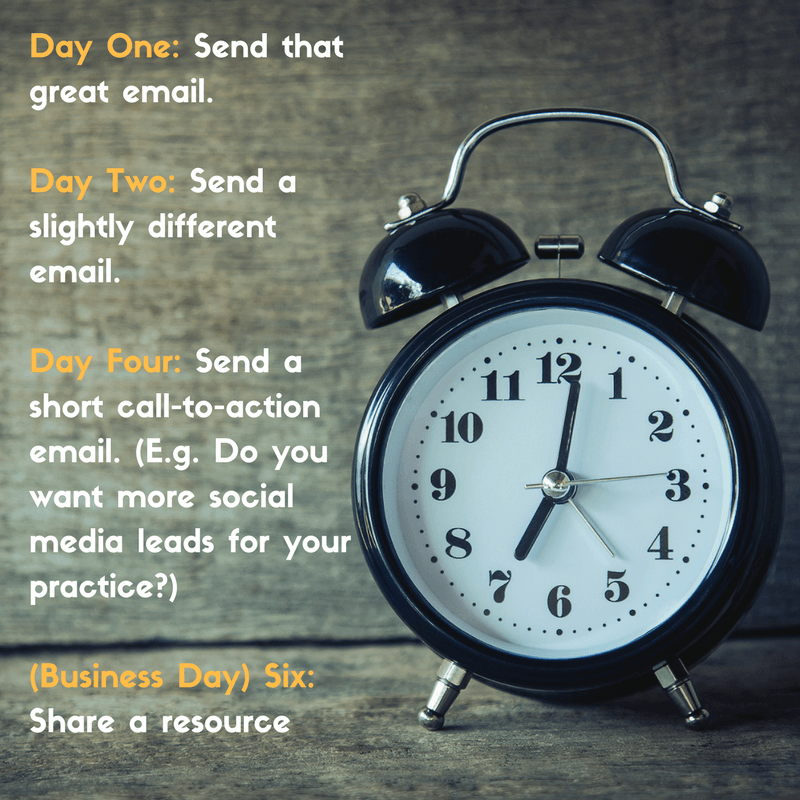 Many companies tackle their leads within a 7 day period (kinda like a fast-paced tango with prospects). Others take two or up to three weeks to continue to engage contacts (this would be more of a slow dance). We have a couple of images we’ve shared on our blog below to give you an idea. Here’s one of an email only cadence for reaching out to cold leads. Pick a format that works for you and run a couple hundred leads through it. 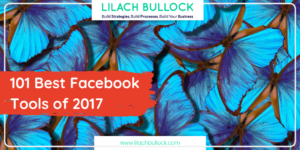 If you just try for a day or two, you won’t have an accurate reading on whether or not it’s working for your business. Even if you acquire a couple of clients in a few days, keep going until you see the consistency of the schedule. You probably know a thing or two about bounce rate, open rate and click-through. Some numbers are better lower, others higher. Not to mention getting responses—which is what you’re really after. These are all great indicators of the success/failure of your sequence. But don’t judge things too quickly. A poor open rate can be caused by a bad subject line, poor quality leads, or even the first sentence of your email (most email providers show this now). Reacting too quickly could have you shutting things down that may work and keeping things that just won’t. So what do you do about poor or lackluster results? Well, step three. Metrics and statistics are cool, but unless you know what to do with them—it’s just another number. In order to be certain your methods are causing the problem, you have to make gradual changes and track results (hopefully) improving over time. Changing the niche your leads come from. A new subject line (or several that you split test). Better copy in the email. A better offer in the email. Better resources in the email. Different sales techniques (both email and phone). You are using the 15-day schedule in the image above. The people you are getting through to are great leads, but it’s just not enough for the number of contacts you’re burning through. It’s a common scenario. People are opening, but it’s not leading to speaking with a decision maker. In this case, you may want to try a different tactic. Try emailing a few contacts in the same organization on the same day with a simple email (like the template below). 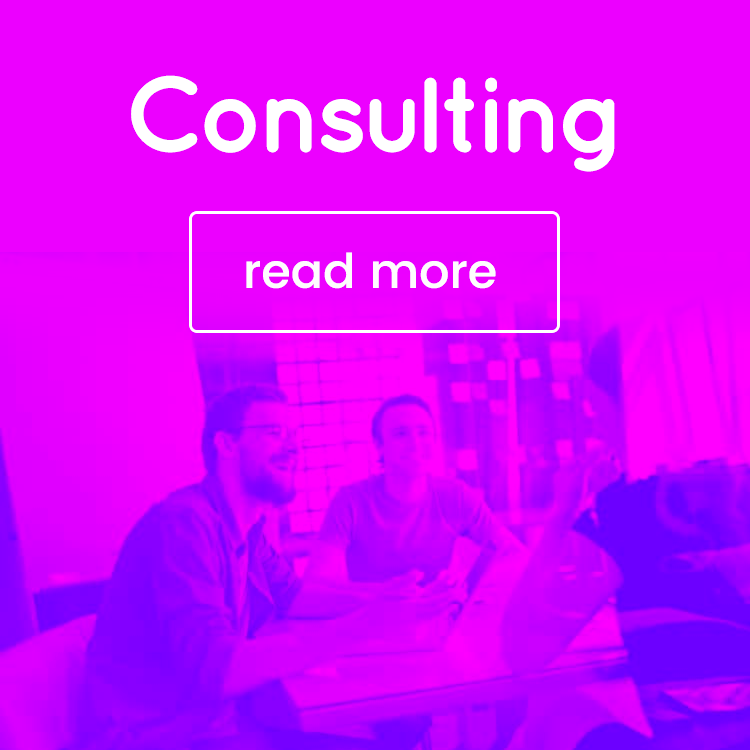 I was looking for the person in charge of decisions for [insert your product/service type]. This one change of tactic has done wonders for moving the conversation forward. One person may not answer, another may say the company doesn’t hand out that intel, and another may just give you the answer. It’s crucial that you don’t make too many changes at one time. Allow a number of leads to go through with each major change. Over time this tactic will become more and more effective at introducing your brand to new leads and moving quickly to qualify—and even close deals. 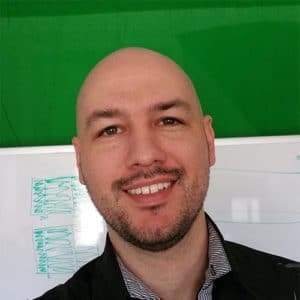 If you currently are using content marketing to gather and nurture all of your leads, what’s the harm in trying to do cold outreach? 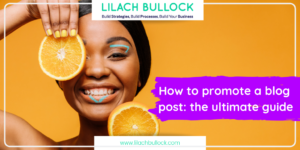 Polish up those ideal buyer profiles, do some research on Lilach’s blog (like this post and this one too), and put together a list of a couple hundred potential customers. Just don’t forget dancing shoes. About the author: Justin McGill is the Founder of LeadFuze, a lead generation software that helps B2B service companies find leads and have more sales conversations automatically.